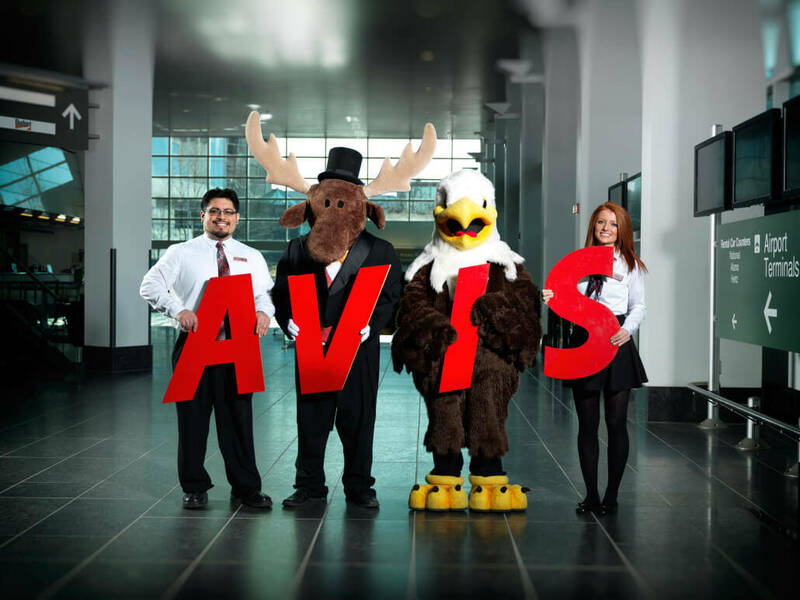 Avis Alaska has operated here for 60 years, making it the state’s most experienced car rental company. We are an Avis system licensee, rather than a cookie cutter enterprise, which means we specialize in Alaska. Renting vehicles in Alaska for this long has made us experts in meeting our customers’ transportation needs. Plan your trip with confidence. We offer the best and largest selection of vehicles in the state. We strive to offer our customers the vehicles they need at a good price. We are a family-owned company, and our staff is our extended family, proven by the fact that many have remained with us for decades. Our customers should expect the same kind of care. We have 12 locations around the state, giving you more options for pickup and drop-off according to your travel plans. We have locations in Anchorage,Juneau, Fairbanks, Kenai, Kodiak, Petersburg, Sitka, Skagway, Haines and Whittier. Rent often and become a preferred member to get better rates and discounts. Apply, and we will look for ways to save you money and offer you free upgrades, free GPS units, and much more. For example, rent 5 times and get a free day on your next car rental.